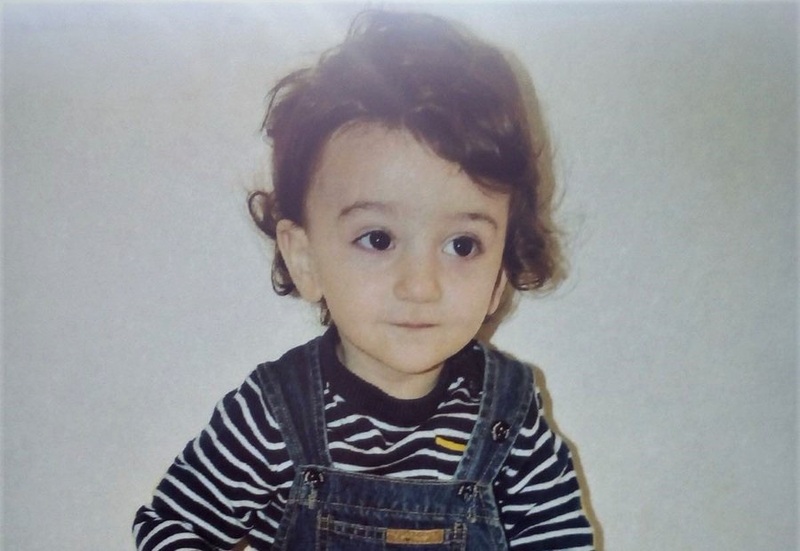 Suna Uslu, 29-year old Turkish woman and the mother of 1.5-year-old Asım Uslu (pictured above) has been sentenced to 7,5 years in prison for working at a now-closed student dormitory affiliated with the Gülen group, which is accused of masterminding a coup attempt in 2016. According to an e mail sent to Turkeypurge.com editors by Sena’s family members, she was given 7,5 years in jail at the first hearing on March 14, 2018 over “membership in the Gülen group. Suna and her son, Asım, has been help in pre-trial detention in an Ankara prison on coup charges since June 2017.